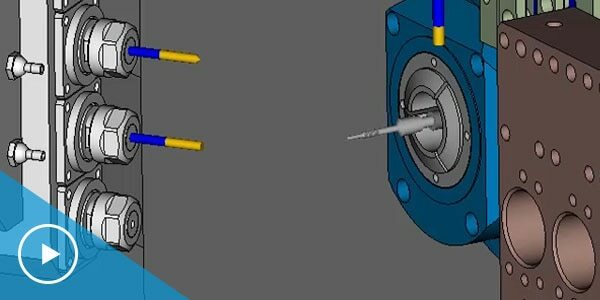 CAD/CAM stands for computer-aided design & computer-aided manufacturing. 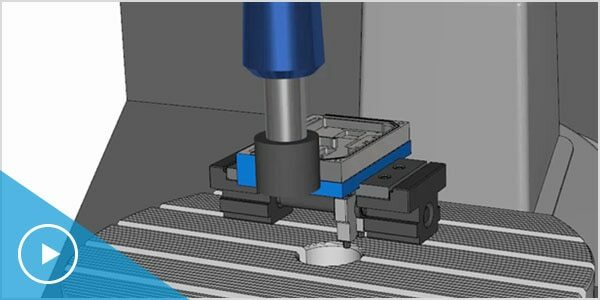 CAD/CAM software is used to design and manufacture prototypes, finished products, and production runs. What is CAD/CAM used for? 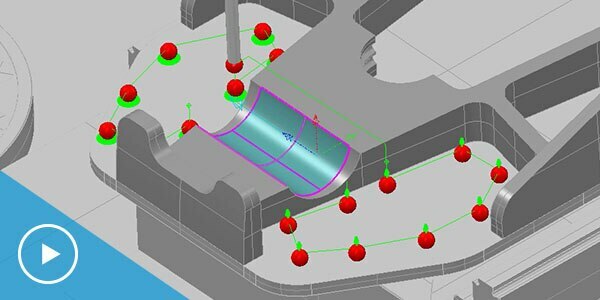 CAD/CAM applications are used to both design a product and program manufacturing processes, specifically, CNC machining. 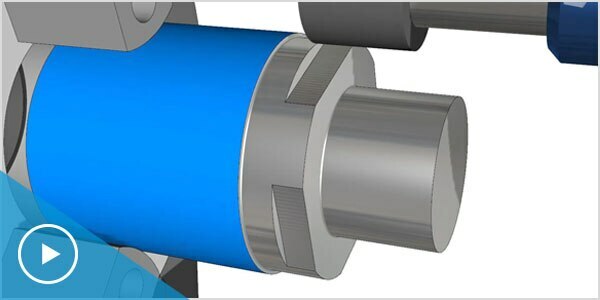 CAM software (US site) uses the models and assemblies created in CAD software to generate toolpaths that drive machine tools to turn designs into physical parts. CAD/CAM software is used to design and manufacture prototypes, finished parts, and production runs. 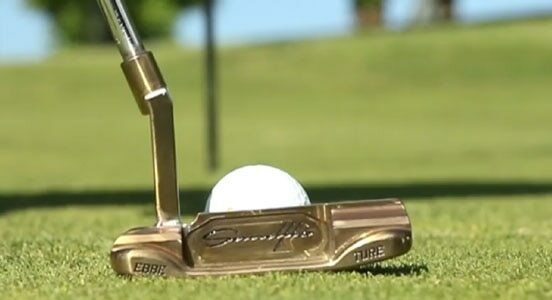 SandFlo golf uses Fusion 360 for end-to-end product development to create custom golf putters. 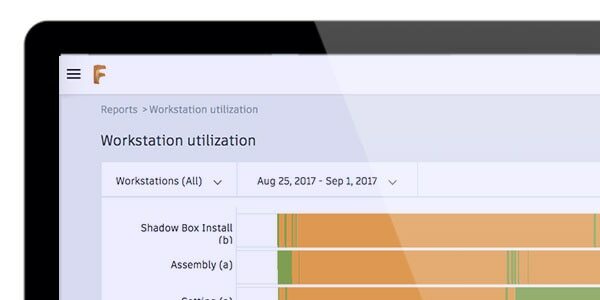 The cloud, collaboration, and the community combined enable Johan Sandflo to bring his ideas to life. 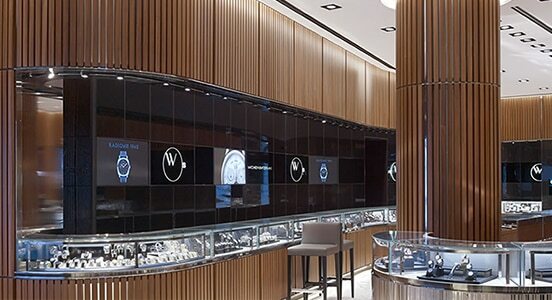 CallisonRTKL was enlisted by Aurum—the owner of Watches of Switzerland and other jewelers in the UK—to design the new 3-story, 17,000-square-foot flagship store on Regent Street in London. 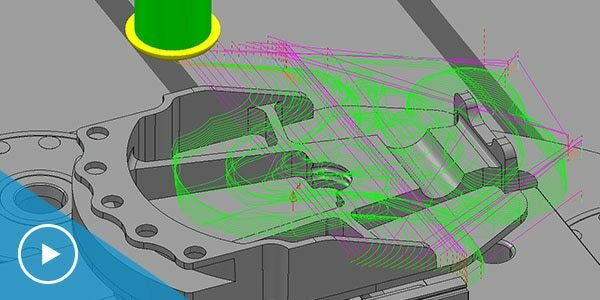 Prepare your designs for manufacture with PowerShape, create 5-axis precision toolpaths to machine parts with PowerMill, and inspect finished parts with multiple devices using PowerInspect. 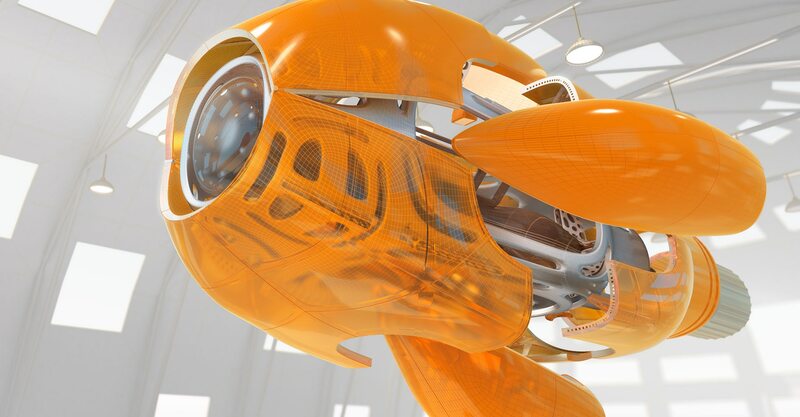 Fusion 360 integrates CAM with mechanical design, simulation, and collaboration tools in a single cloud-based platform that works on both Mac and PC. 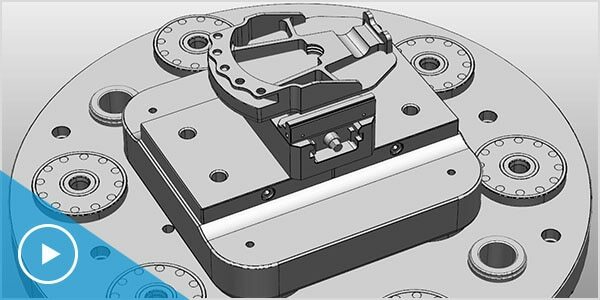 Integrated factory layout, structural analysis, and up to 5-axis CAM within the collection lets you streamline your design through manufacturing workflows in one complete interface. Design every detail with AutoCAD, one of the world’s leading 2D and 3D design platforms. 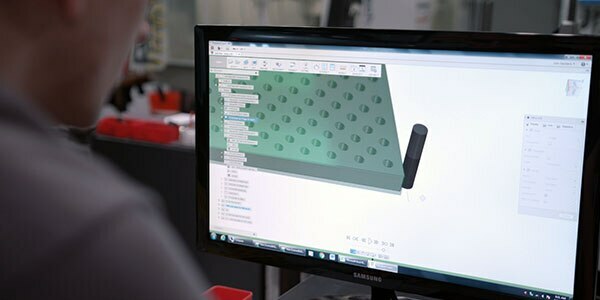 Industry experts CIMdata expect CAD/CAM software demand to increase as manufacturers look to produce better quality products, reduce production times, and lower their cost to market. 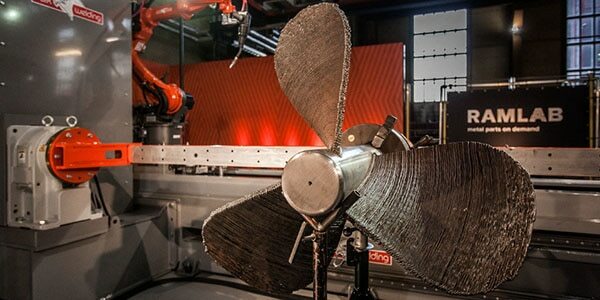 Trends toward CAD/CAM software interfacing with IoT, predictive analytics, and smart manufacturing technologies are forecast to redefine manufacturing in the future. 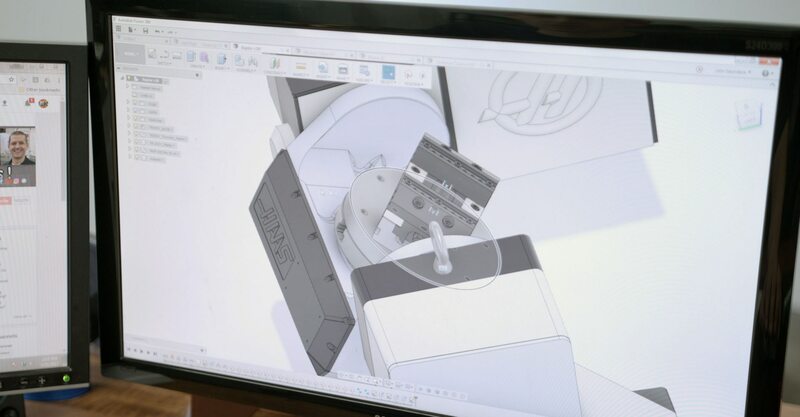 Cloud-based CAD/CAM applications such as Fusion 360, combining NC programming, simulation, and design into one cloud-based application, are predicted to accelerate over the next few years.